For so many years concrete suffered from its association with 1960s regeneration projects. 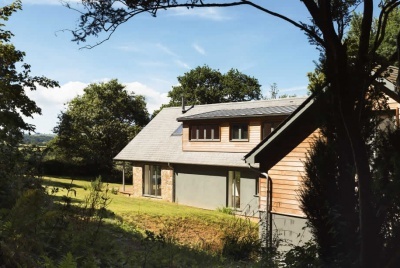 It has since been reborn as an attractive option for worktops and flooring internally, and is now beginning to enjoy an exciting renaissance externally too — as a cladding material. It’s sleek, contemporary and, although undeniably industrial in its appearance, brings with it plenty of character and individuality to a home. 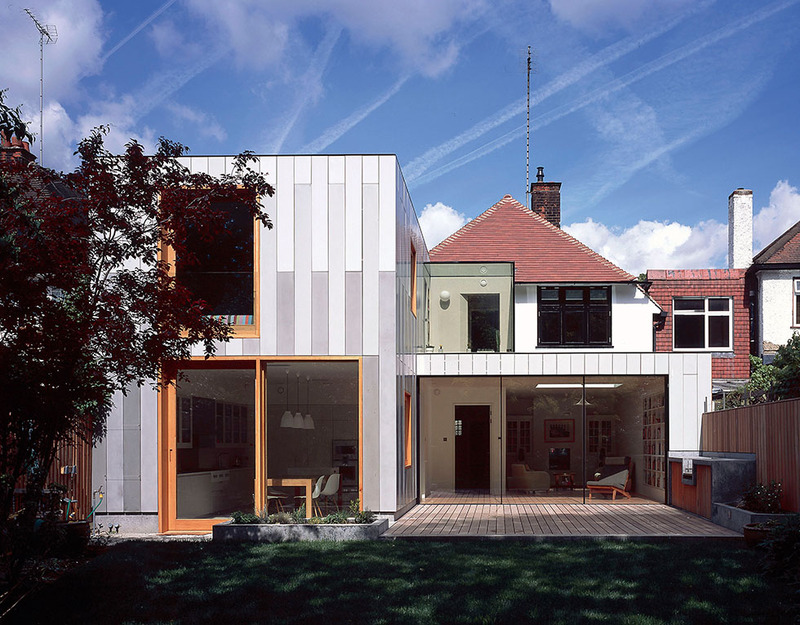 Poured concrete and pre-cast concrete panels have been used for many years as cladding systems but usage has never really extended to mainstream residential design. 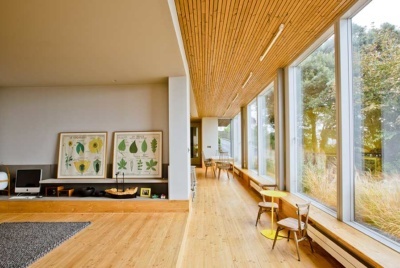 Some architects believe them to have issues around insulation and watertightness and others can’t get past their associations with 1960s urban projects (these are disputed by concrete advocates who point to its thermal efficiency and rainscreening properties). One form in which concrete cladding is being increasingly used as a cladding material these days is as GRC (glassfibre reinforced concrete) panels. “This is a million miles from what most people would understand concrete to be,” explains designer Hugo Tugman. 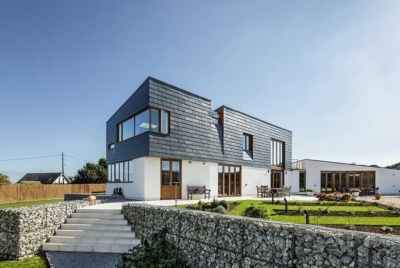 “GRC is basically the same idea as fibreglass, but it has some sand/cement in the mix which makes it look more granular and less plastic, giving it slightly different properties which tend to be more suitable for buildings. “The great thing about GRC is that the glassfibre means that it can be thin and lightweight, which is why it can be used to make panels suitable for cladding.” The other benefit is that the panels can be manufactured to exact colour and size requirements. 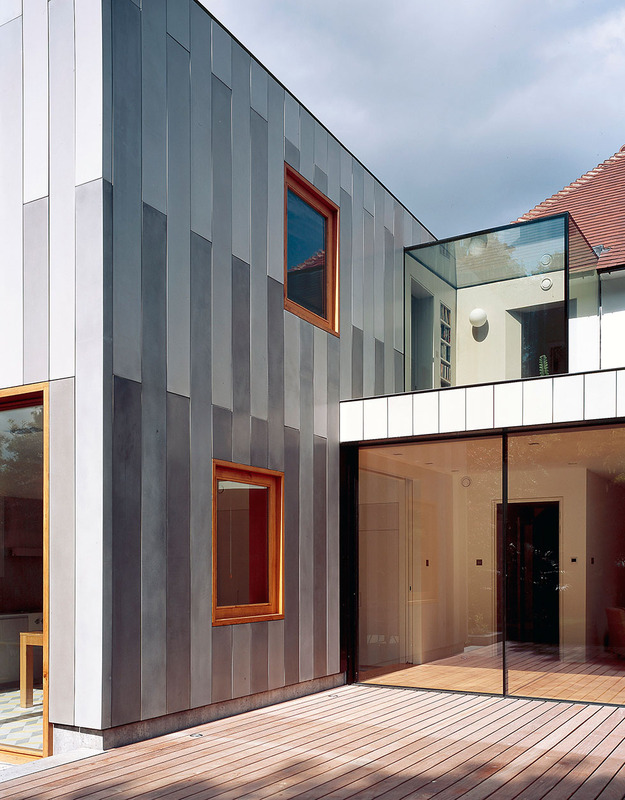 “Pre-cast concrete was not practical, so we used lightweight glassfibre reinforced concrete (GRC),” says architect Sam Tisdall of the cladding choice for the remodelling and extension project of this 1920s house in Chiswick. 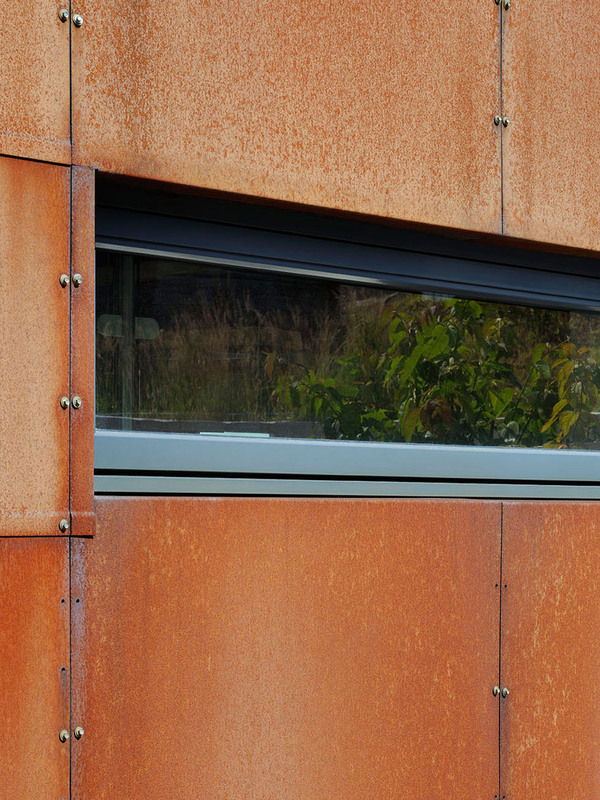 Copper, brass, bronze, aluminium, weathered steel (such as Cor-ten, shown below) and zinc are all being used as external cladding materials. In the case of copper, which is particularly popular right now, it will usually be installed over a substrate which is covered with asphalt-coated felt. There are also now a number of engineered systems, including insulated panels. 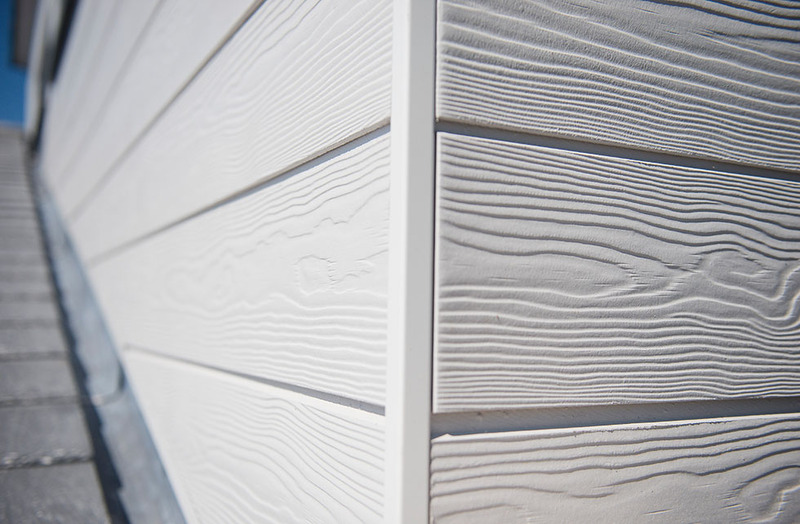 Fibre cement cladding is usually used as an alternative to timber cladding — it requires less maintenance and is fire, moisture, rot and pest resistant. 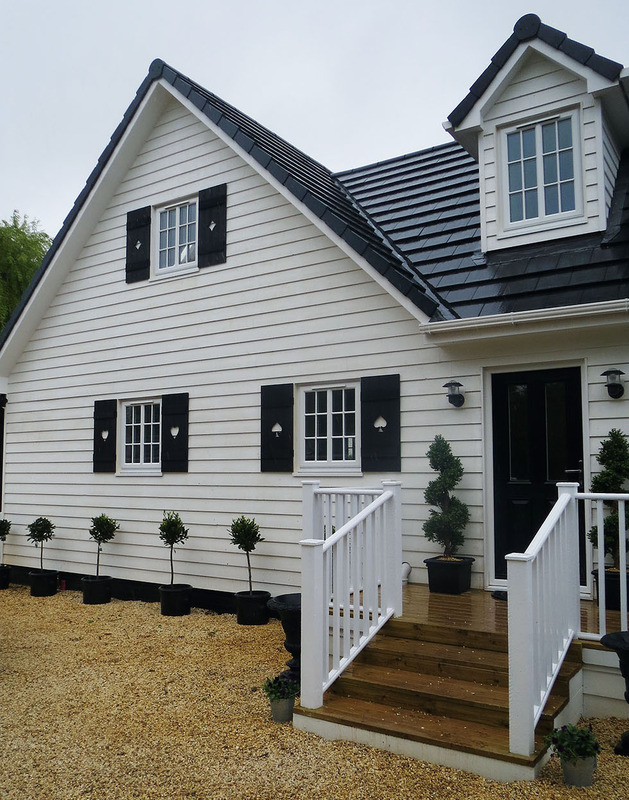 It can be used either as a full-wrap solution or to complement other cladding materials, such as natural timber, render or stone. The other benefit is that it comes pre-coloured in a large range of colours and finishes. Expect to pay from around £45/m², fully installed. Western red cedar is one of the most popular softwoods, with the best grades virtually knot-free, and a natural resistance to decay and moisture absorption, meaning it can typically be installed without treatment. It’s also the most stable of the softwoods, subject to little movement when installed. 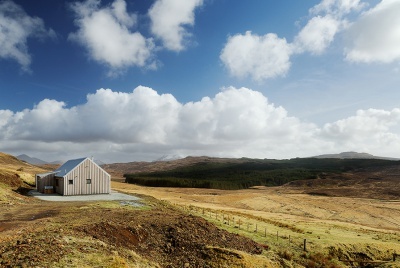 Larch or cedar are the most popular choices coming in at around £40-£45/m² installed. There are also a growing range of modified timber products which are usually heat-treated (often for visual as well as stability benefits).